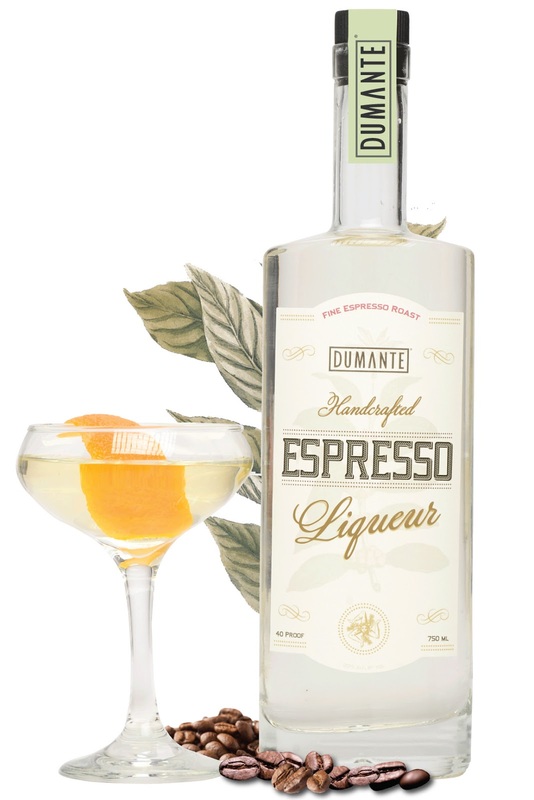 Dumante Handcrafted Espresso Liqueur is inspired by the artistry and rich history of the perfectly pulled espresso shot. Enjoy a rich espresso experience with Dumante Espresso Liqueur neat, on the rocks or mixed with other fine spirits and artisan ingredients. 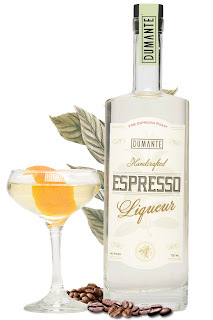 Bottled in small batches at 40 proof and filtered to result in a crystal clear and crisp craft spirit, Dumante Espresso Liqueur blends beautifully with citrus , savory and other ingredients as well as a variety of spirits, preserving the appearance and taste of the perfectly prepared cocktail.